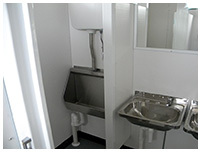 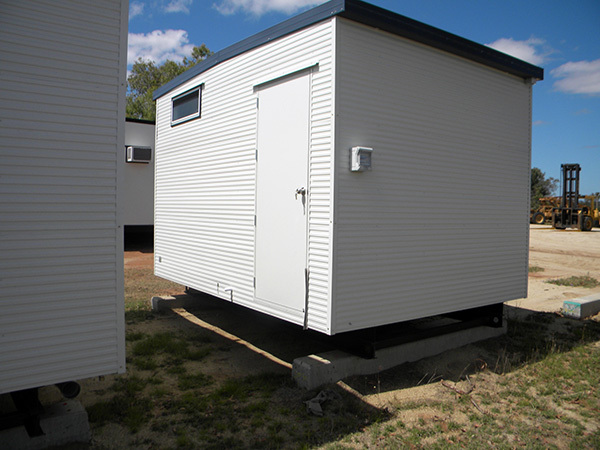 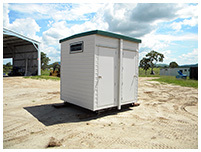 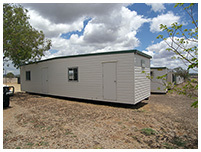 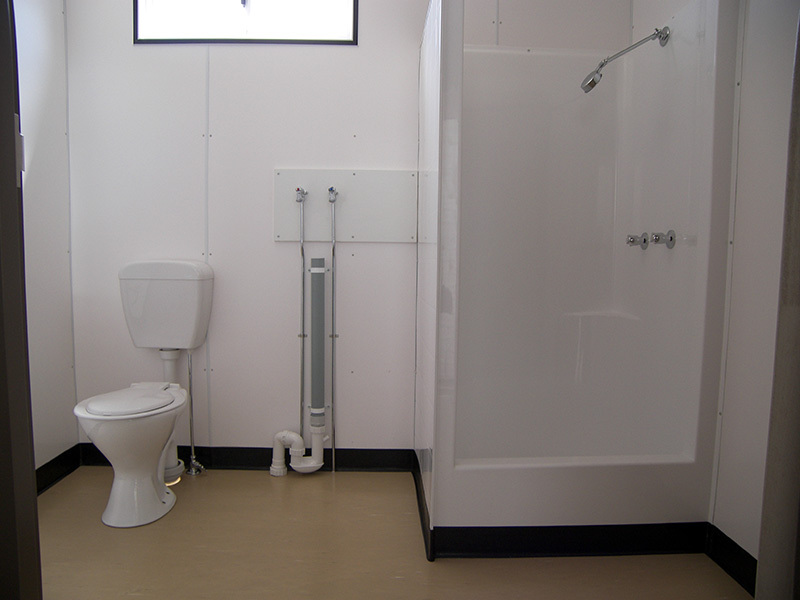 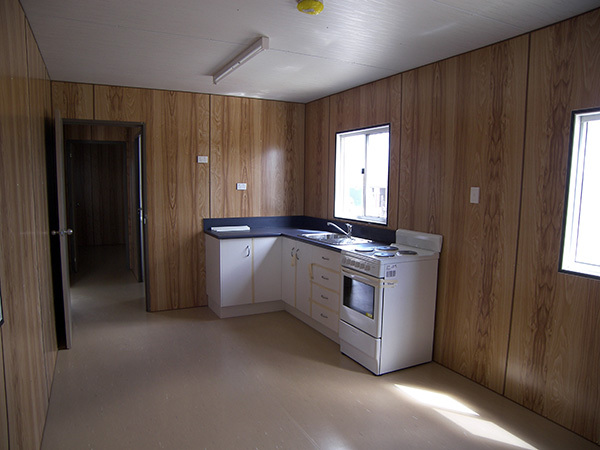 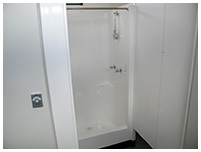 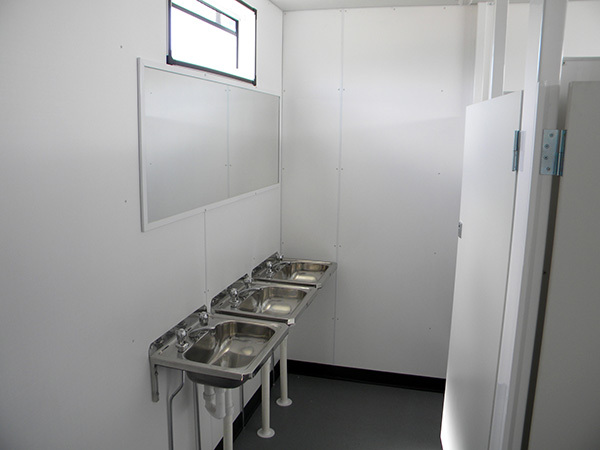 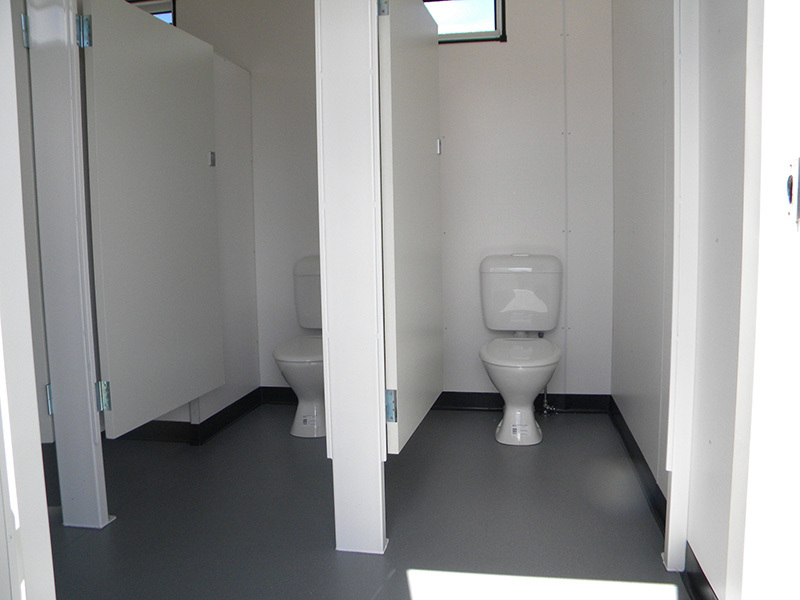 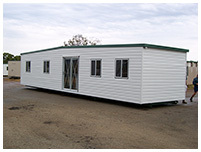 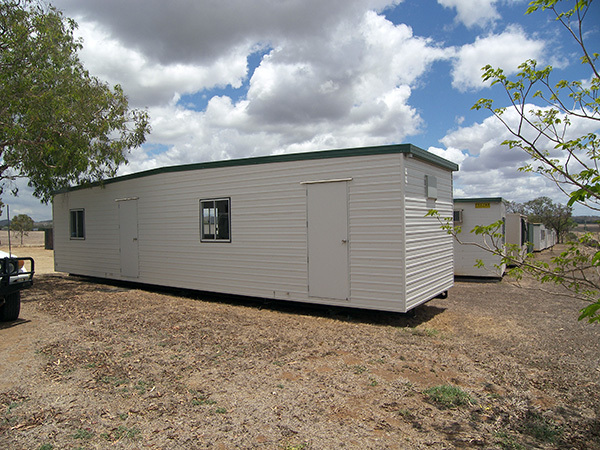 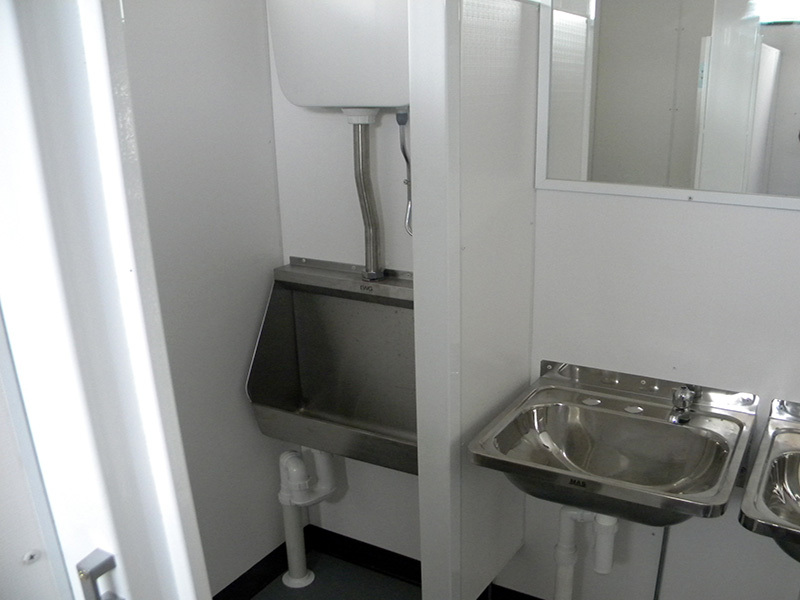 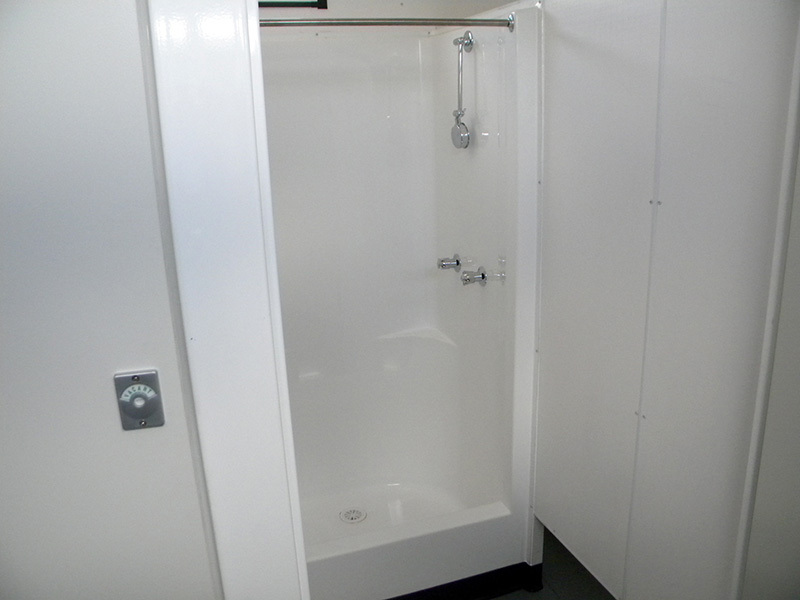 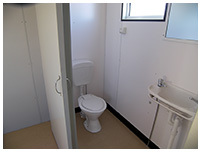 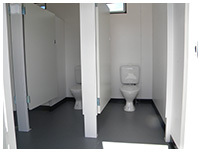 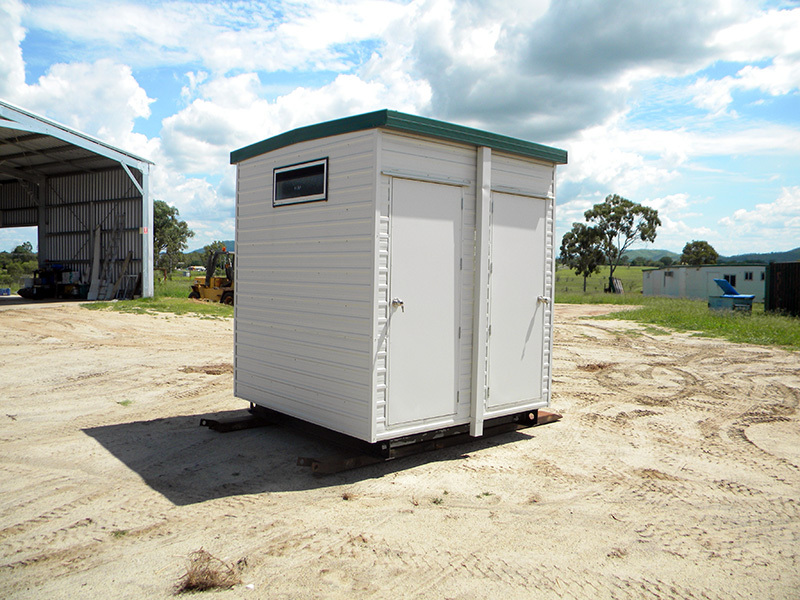 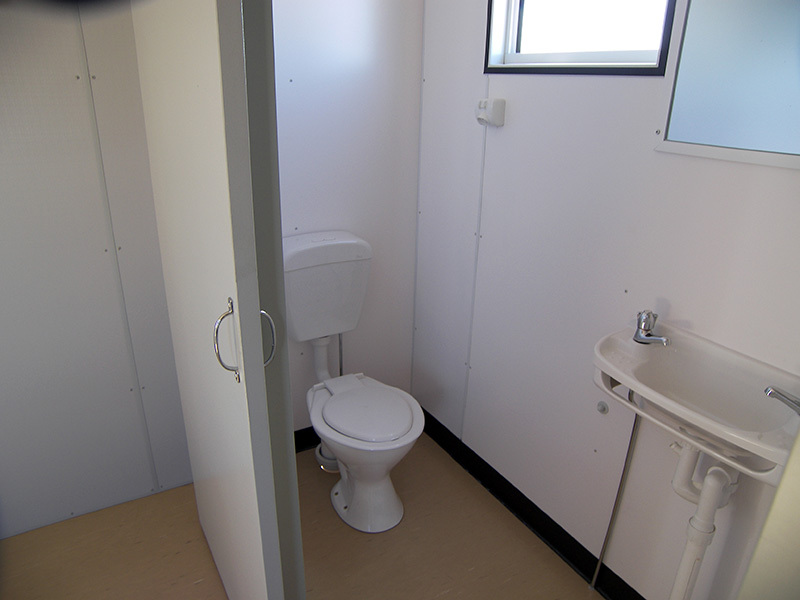 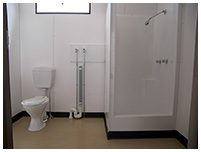 Prefab have a wide range of transportable building solutions to suit your needs whether it is commercial, domestic or rural requirements at competitive prices. 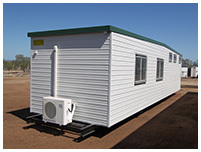 We service a wide range of Central Queensland locations including Rockhampton, Gladstone, Yeppoon & Gracemere. 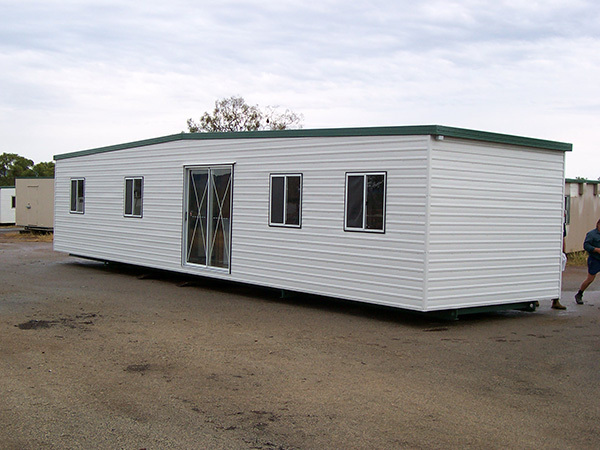 Our buildings are engineered designed incorporating the highest quality of construction and materials to produce a quality product. 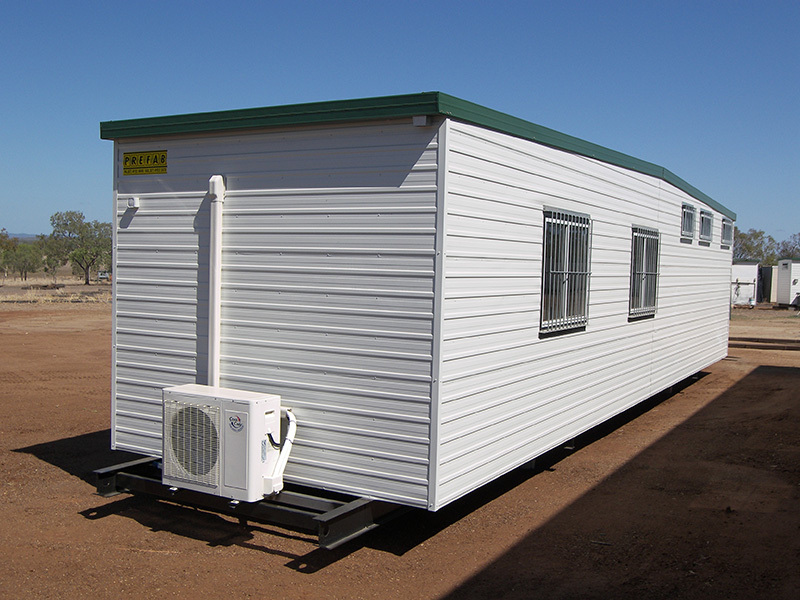 Our features include U beam chassis, galvanised steel frame construction, insulation to walls and ceiling and flexibility of designs.